Land sale Karwar and Plots sale Karwar. Verified Property Listings. Karwar Near Medical College. 22 guntas Residential NA land. About Karwar: Karwar is a town in the Uttara Kannada district in the Indian state of Karnataka with a population of 62000. Karwar is coastal district head quarter of Uttara Kannada. Due to this land in Karwar is in more demand. From the last few years there has been heavy increase in the residential and commercial and agricultural land prices. (March to May): Climate of Karwar remains moderate during summer season. The temperature during daytime can go up to 37℃ and the temperature during night time can touch 22℃. (June to September): Karwar receives substantial rainfall during monsoon season. Tourists avoid visiting Karwar during rainy season as the heavy rainfall makes it difficult for them to go out. (October to January): Winter season in Karwar is quite pleasing and is therefore considered as the best time to visit the place. The minimum temperature recorded is 19℃ and the maximum temperature goes up to 32℃. 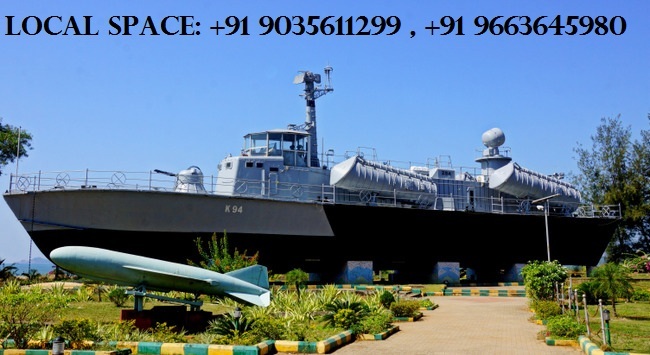 Travellers prefer to visit Karwar during winters as the temperature remains moderate. 10 Plot for Sale in Karwar-Uttar Kannada.